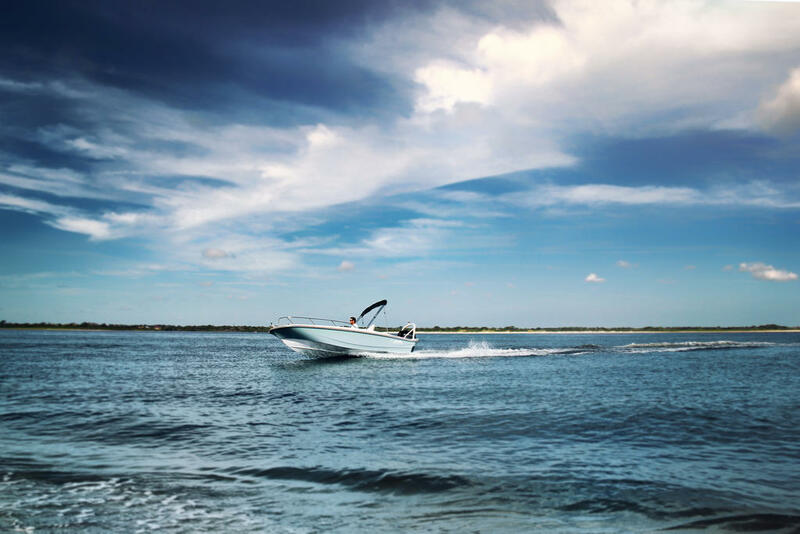 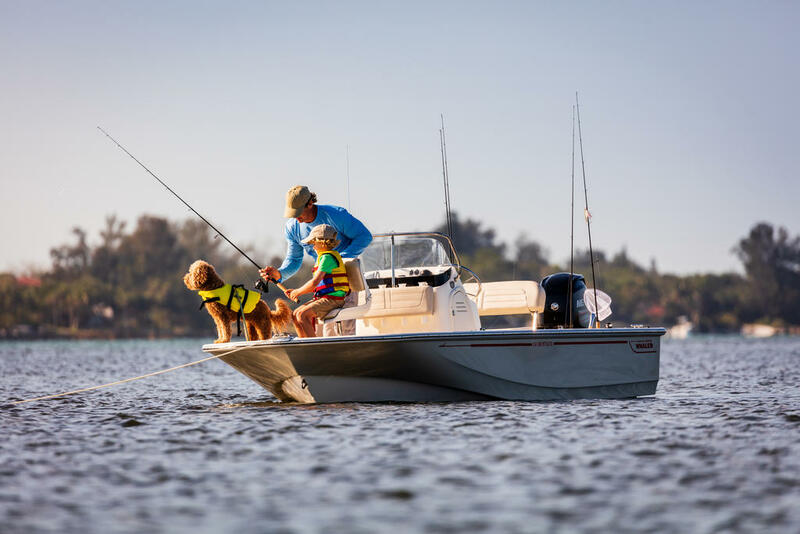 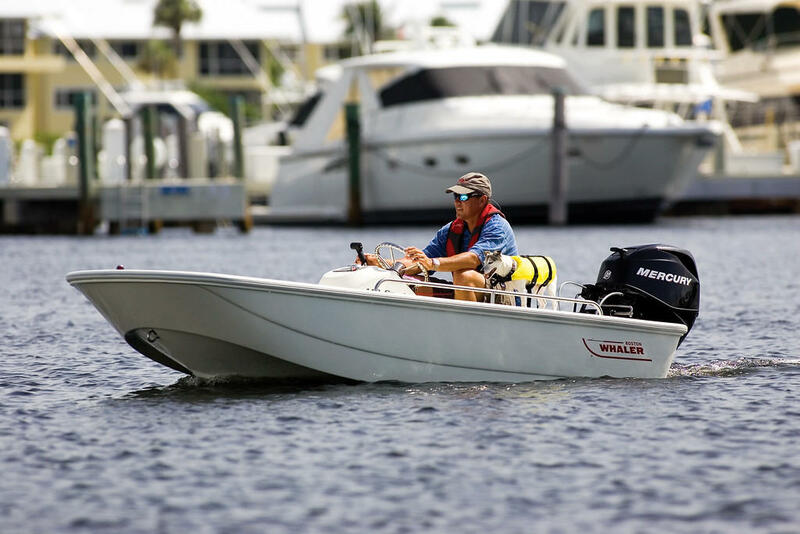 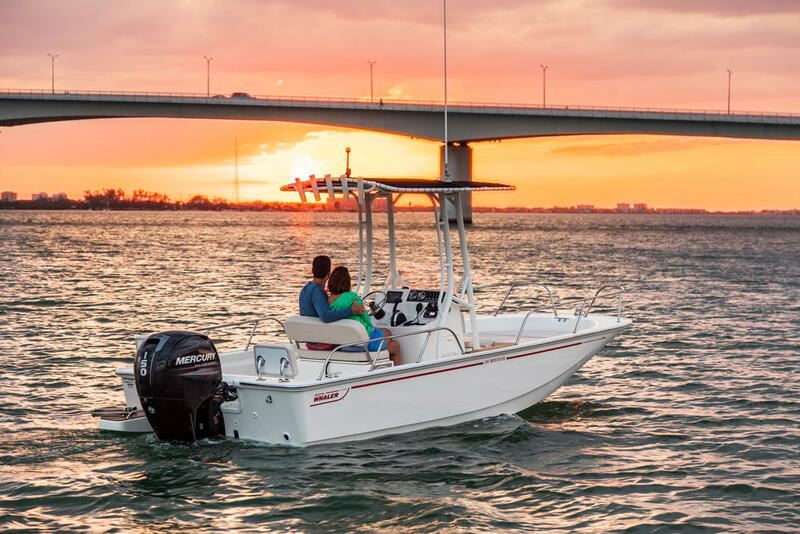 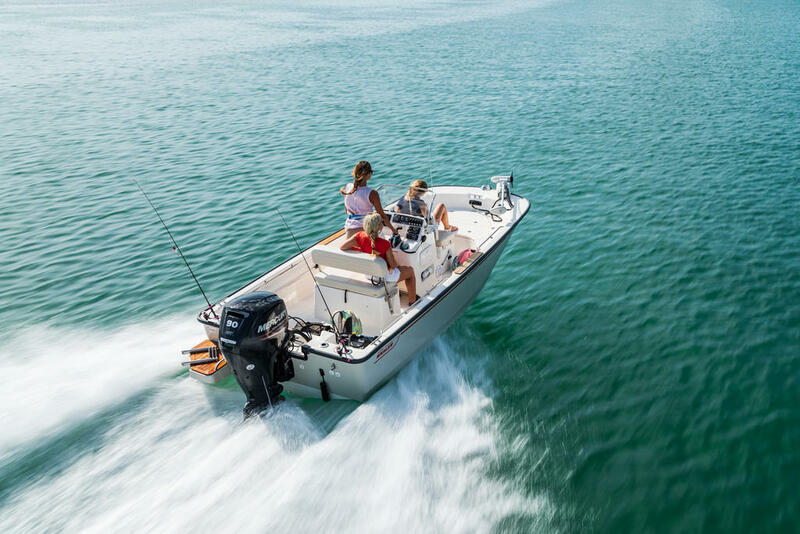 2016 Boston Whaler 230 Vantage powered by a Mercury 300 Verado XL outboard with 50 Hrs. 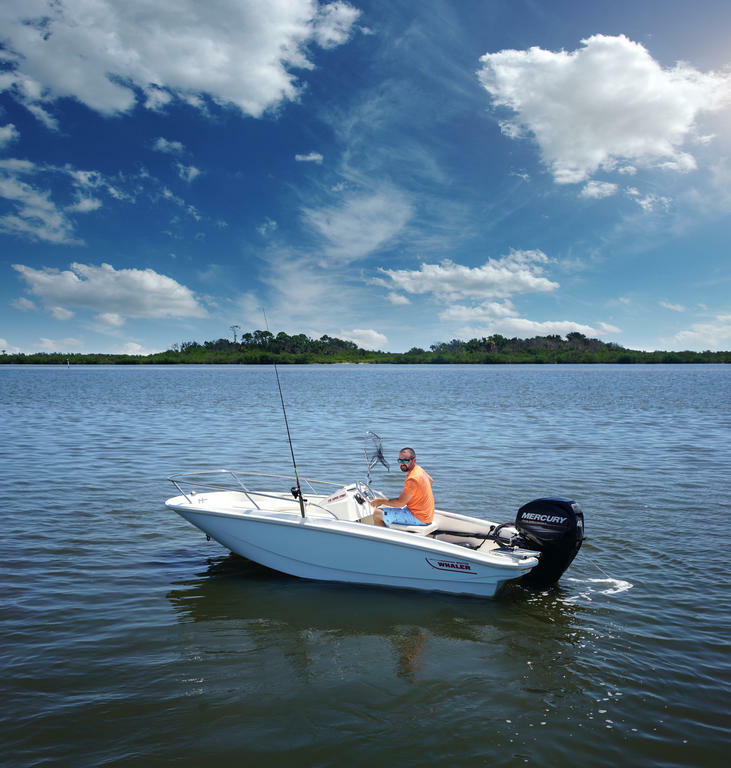 /-. 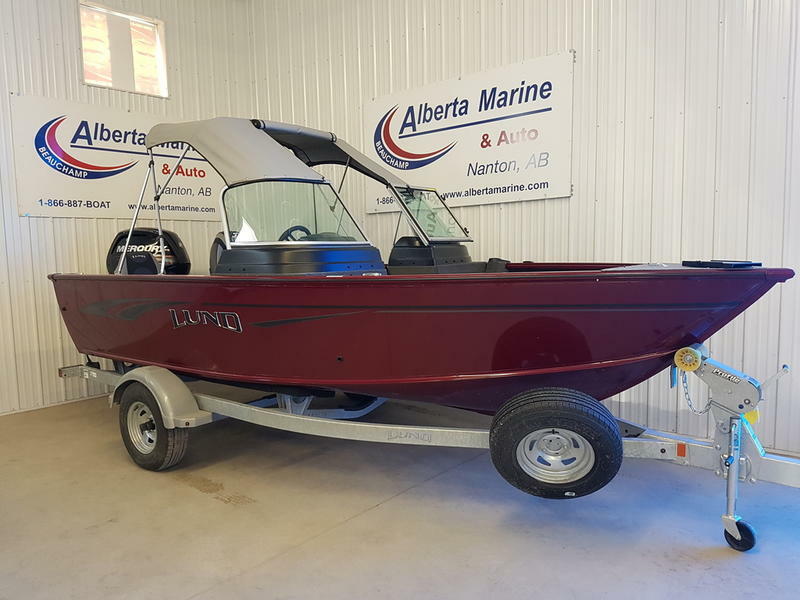 This one owner boat has a Garmin 7610XSV, VHF Radio, Raw Water Washdown, Bow Cushions, Stereo, Bow Tonneau Cover, Sun Top with Boot, Bow Table, Beach Boarding Ladder, Mercury DTS with Smartcraft Gauges, Fresh Water Shower and Stainless-Steel Windshield Cap. 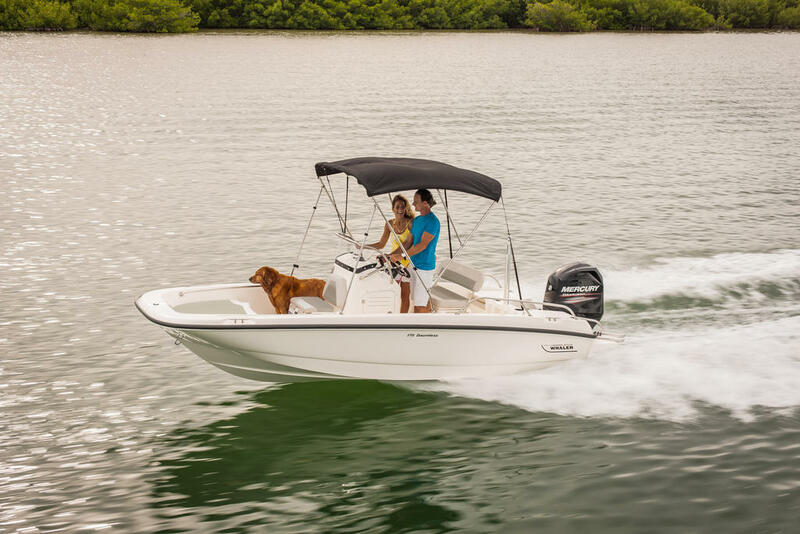 The warranty on this boat IS transferable to the new owner. 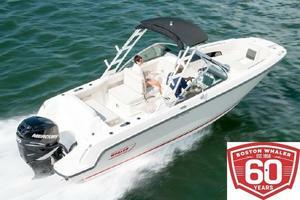 This boat is in great condition and has very low hours. 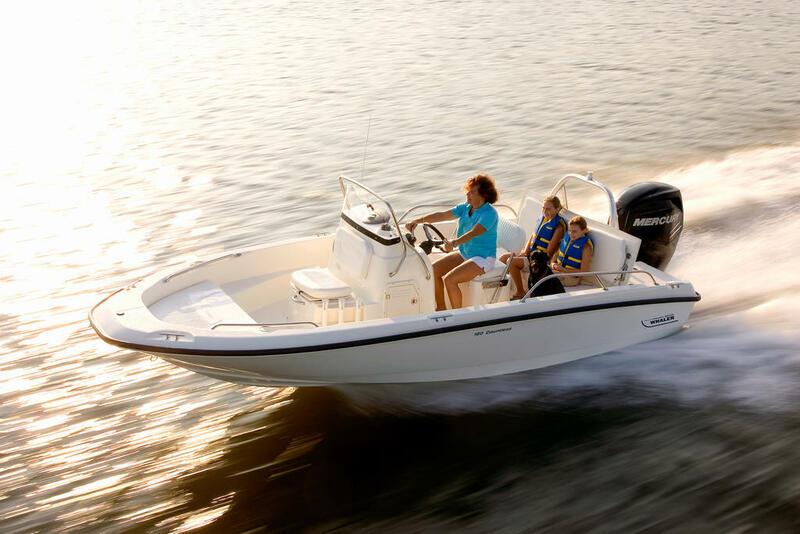 Come see this boat soon, at our Laconia location.